This is a tool to put you in touch with books that are helpful to read when facing certain problems. We believe that the point of reading is therapeutic: we read in order to live better and to approach death more wisely. For more, see here. We fall for someone and become enchanted by them. Then when we really get to know them they turn out to be completely the wrong person for us. And yet not very long after that, something similar happens. We keep making the same mistakes. What’s going on? In his essay on love, Stendhal locates the source of the problem in the process of falling in love. When we fall in love our minds do something strange – and rather wonderful – to the other person. To explain what this is, Stendhal gets us to consider an analogy. In the city of Salzburg – he tells us – the locals like to pick up a small twig and throw it into the shaft of an abandoned salt mine. Two or three months later they return and extract the twig. Which emerges utterly transformed – covered in sparkling crystals; it looks amazing. It doesn’t matter what kind of twig you use, the result is always the same. The twig has been crystallised. Of course we know how this happens: the moist air of the mine is filled with tiny salt particles which attach themselves to whatever is left in there long enough. Stendhal thinks that a related kind of crystallization occurs when we fall in love. Someone who is fairly nice comes along and gets suspended – as it were – in the moist, salty atmosphere of our imaginations. We encrust this person with all our hopes, our longings and ideals. They are transformed by our imaginations from the perfectly decent human being which they are into something astonishing – the best person who has ever lived, the answer to all our problems. This is the process of falling in love. If we get together with this person, the rough and tumble of life tends to reverse the process. Gradually we get to see the other person as they really are, not as our fantasies have made them. The irony is that getting to know the person now feels disappointing. The magic wears off. We toss them aside. 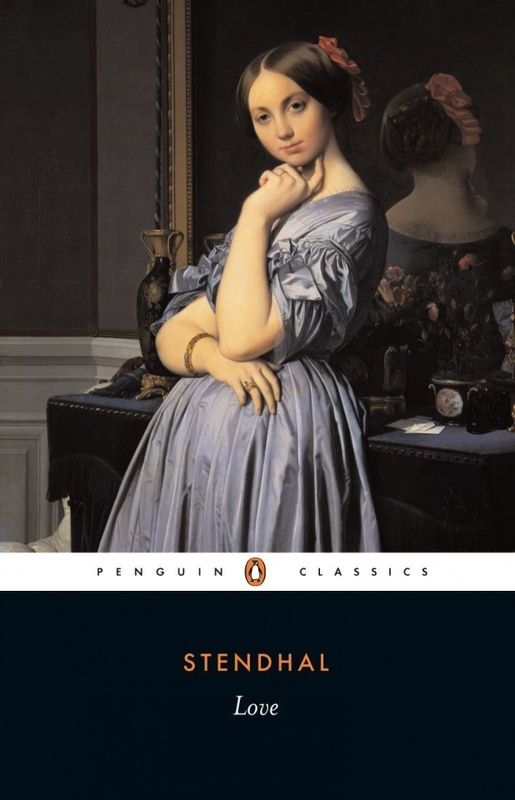 And then along comes another interesting twig… Stendhal’s point isn’t that we should try to avoid falling in love. But if we understand that falling in love often involves imagining (rather than actually knowing) what the other person is like, we can manage the next steps a lot better.